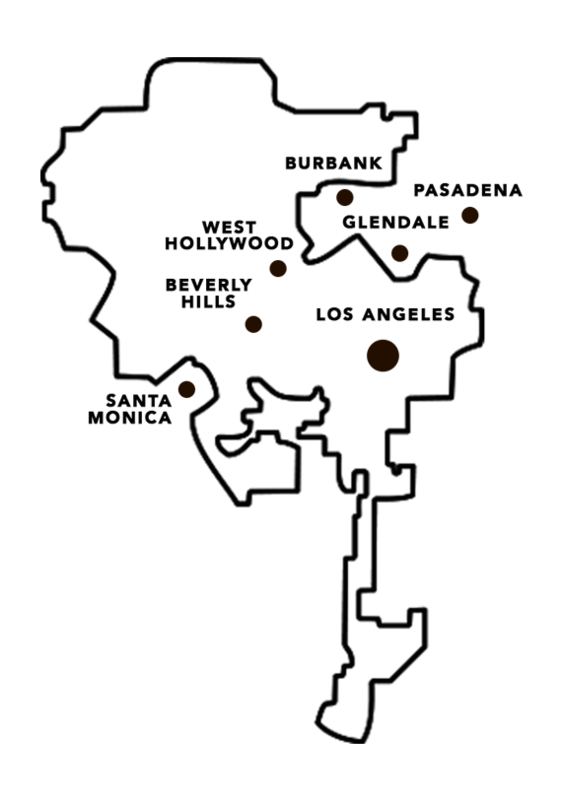 $20 - City of Los Angeles including Beverly Hill, Santa Monica, Burbank, Pasadena, Glendale, West Hollywood and surrounding areas. Same day delivery service LA - Order by 1PM Weekdays & 11am Sat. Or place your order for any other date (excluding Sundays). Unsure we can deliver to you? if you contact us: info@rosesonly.com / 1-888-883-7951 we can try and make exceptions for larger orders.